Control issues versus sweet surrender. 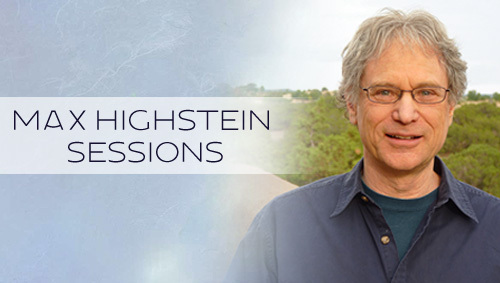 With more than 40 years of study, training and experience, Max Highstein holds two M.A degrees: one in Psychology, and another in Spiritual Psychology. He is widely known for a critically acclaimed series of guided imagery recordings, for his music, and for his private sessions and workshops with clients internationally. Max Highstein’s clients come from various faiths, including many who identify themselves as “spiritual but not religious,” and have often tried many different kinds of counseling, personal growth, and meditation techniques before coming to see him. He draws upon intuitive gifts and spiritual support to help clients see blind spots that have been undiscovered elsewhere, release blocks, and make a shift. "I am forever grateful to you for showing me I have the strength and love to break free from all my self destructive patterns. You’ve helped me open the door to a world of self love and meaning, thinking, and doing. I no longer have those “tapes” that play continuously. Without your help I wouldn’t be pursuing my dream." "I want to thank you for being an extraordinary teacher and healer in what has been the most unusual journey of my life. Honestly, I am quite certain I would not have made the strides toward true inner peace that I have, without your wise and compassionate help." Phone sessions and sessions away from Max's office in Santa Fe must be paid for in advance. Once you have purchased the session, please contact Max's office to arrange your appointment time: (505) 466-1055. max@maxhighstein.com. 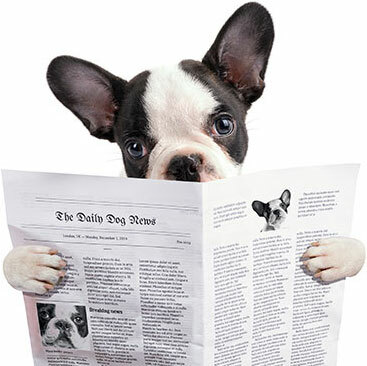 You must give at least 24 hour cancellation notice or you will be charged in full. An enchanted encounter with a deer helps us learn appreciation.